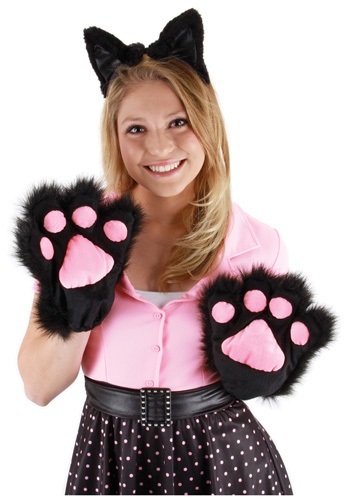 Be a lucky black cat with these Soft Black Kitty Paws. 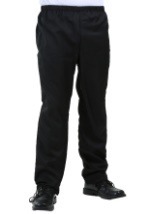 They're mitts with elastic at the wrists. 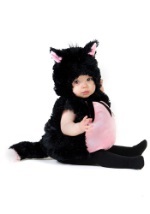 The back is luxurious long-pile black faux fur, and the palm is plush black velour with soft pink velour pads. 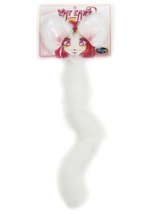 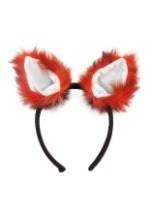 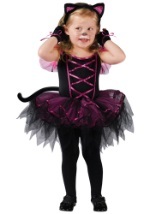 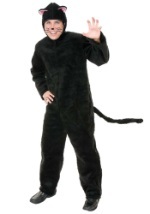 Wear them with our Cat Ears w/ Tail for a quick and easy Halloween costume!